Real Madrid are planning a move for Manchester United forward Marcus Rashford. According to the football transfer rumours in British media, Real Madrid are willing to make 115 million euros offer for Marcus Rashford. The 21-year-old has one and a half years left on his current contract which expires in 2020. 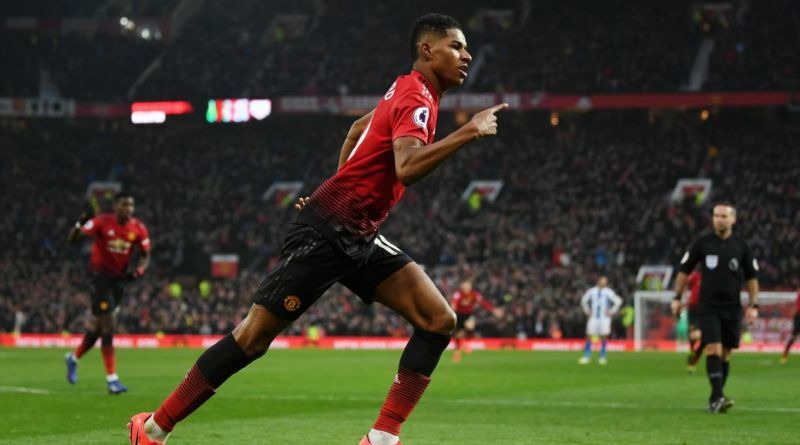 Rashford made 152 appearances across all competitions for Manchester United, scoring 41 goals and supplying 23 assists in return. Marcus Rashford is one of the brightest talents across Europe. The 21-year-old has not yet fully reached his prime. As a member of England national football team, Rashford won 31 caps and he scored 6 goals. His performances have seen him become the target of many European clubs including Real Madrid. Florentino Pérez wants to sign a new forward and Rashford is one of the names at the top of his wishlist. Real Madrid are desperate to make an impact in the summer transfer window. The 21-year-old can play anywhere across the front-line. If Real Madrid are genuinely interested, a deal would not be impossible to complete. Undoubtedly he would be a fantastic recruit for Real Madrid. Real Madrid fans would certainly love to see him arrive at the club this summer.